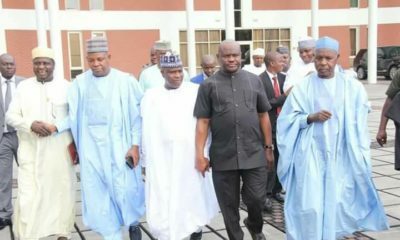 The Nigerian Governors’ Forum (NGF) has called an emergency meeting over the issue of the minimum wage. 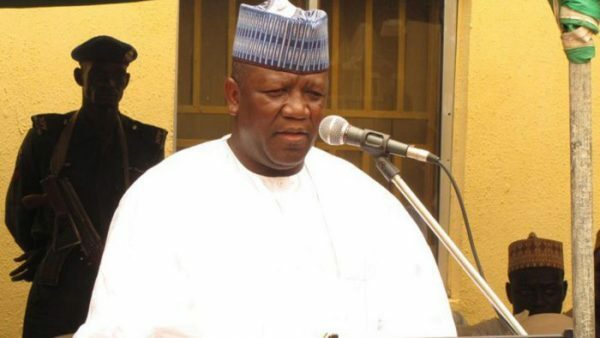 Punch reports that the meeting, to be presided over by the Governor of Zamfara State, Abdulaziz Yari, will determine exactly how much the governors think is payable. 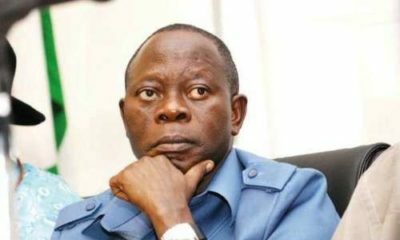 The governors had previously agreed on paying ₦22,500, a sum said to be too little by the National Labour Congress (NLC). 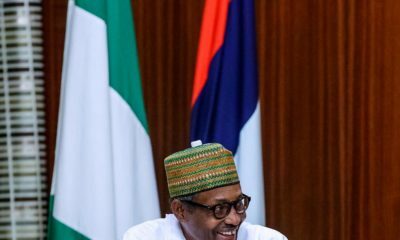 The Federal Government has said it will pay federal civil servants ₦30,000 as the new minimum wage.